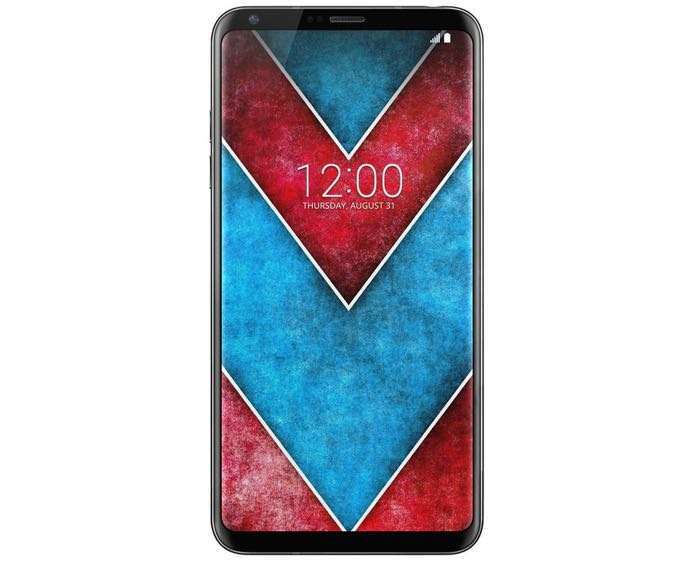 Earlier today we saw some information on the new LG UX 6.0+ for the LG V30 and now we have some ore details about the handset. There will be two version of the handset later this month, the LG V30 and the LG V30 Plus. LG will apparently launch these two devices at the same time on the 31st of August. The two handsets will have sightly different specifications, one will come with 64GB of storage and the other with 128GB of storage. The LG V30 and V30 Plus will apparently also be differentiated by wireless charging and their audio systems. LG plans to launch the two handsets in a number of countries at the same time. Pricing for the two devices will be around $700 for the V30 and V30 Plus around $875 based on the current exchange rates. We will have more details about the new LG flagship smartphones when they are made official at LG’s IFA press conference on the 31st of August.